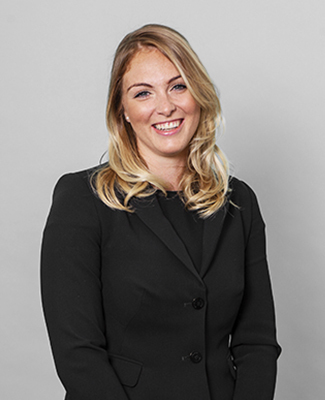 In the year prior to commencing pupillage, Emma spent time working as a family law paralegal at two firms; Stewarts in London and Expatriate Law in Dubai. During this time, Emma assisted on a wide range of complex private finance and children matters which involved an international dimension. Emma has also volunteered for the Free Representation Unit and successfully represented clients in front of the Social Security Tribunal. Emma is a French speaker having lived and studied law at a French university during her undergraduate studies. Emma was a keen oarswoman, representing Great Britain and winning the 2016 Women’s Boat Race for Oxford. More recently, Emma is contemplating a transition to triathlon and is enjoying exploring the lidos of London in the interim.